Unexpected power outages are a part of life. Whether it is your business or your personal residence, planning ahead should be considered. Aside from being inconvenient, power outages can damage expensive equipment and result in loss of revenue for your business. In severe weather, the health and well-being of your family can be jeopardized. Emergency power systems can lessen the risk and provide a reliable source of power to meet your needs. Isom Electric can help you choose an emergency power generator to meet your needs. The automatic home standby generator is the most powerful, fully automatic enclosed generator is the most appropriate generator for residential use. They are quiet, reliable and loaded with special features. They can be solar-operated or gas operated. The portable generator is an affordable solution for recreation applications, job sites and emergency backup power. 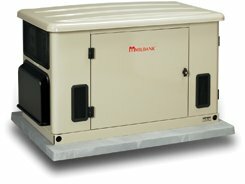 Commercial generators utilize industrial grade engines for dependable service. They provide peace of mind for health care facilities as well as industries. 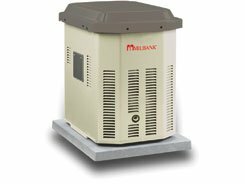 For your commercial or residential Anderson SC Generator, Call us today and let us help you to protect the things that mean the most to you. We recommend, sell, and service Kohler generators for your peace of mind.